The Herald Square Hotel designed by Ralph Townsend c. 1900 on West 34th Street in New York City. 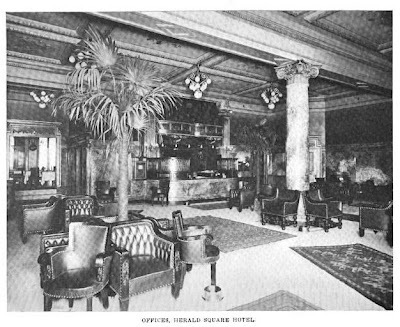 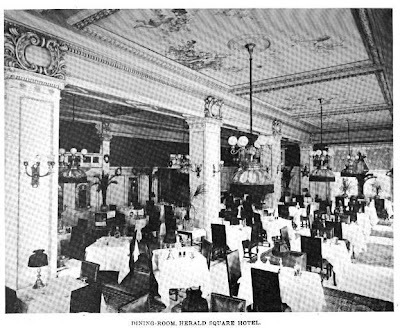 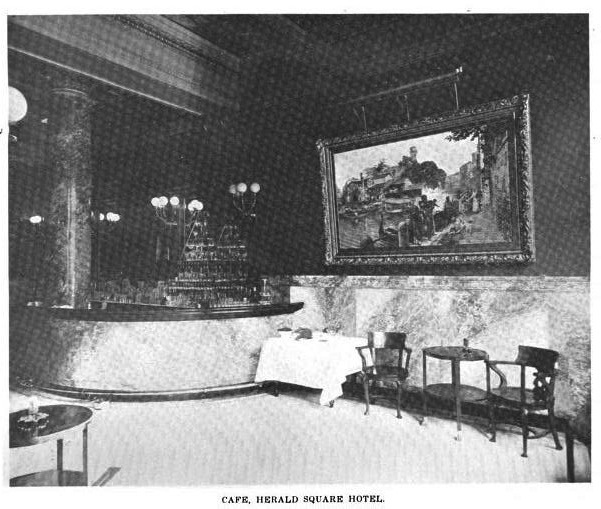 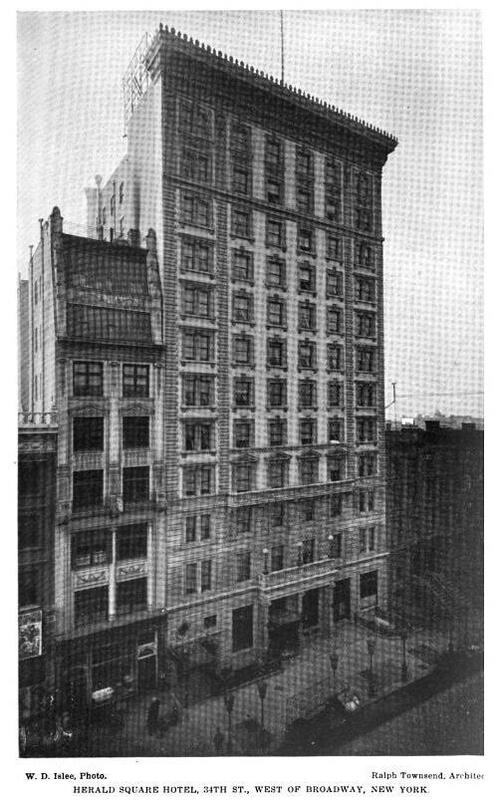 This building has since been demolished and should not be confused with the current Herald Square Hotel which operates out of the old Life Building designed by Carrere & Hastings on West 31st Street. Photos from Architects' & Builders' Magazine, 1900.